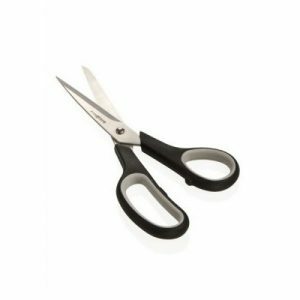 This VetkinTape® kinesiology taping scissors of high quality that is perfect for cutting the VetkinTape®. 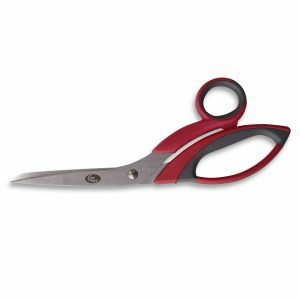 The kinesiology taping scissors have a soft handle. Adhesive residue can be easily removed. Orders that exceed $100.00 are eligible for FREE SHIPPING. We will endeavor to process orders placed before 3 pm the same business day. Orders after 3 pm will be shipped the next business day. THYSOL has partnered with Australia Post and can therefore offer reliable, rapid delivery times. THYSOL offers a flexible return and refund policy. If you’ve received your order and it is not according to your expectation simply return the product to us within 30 days. The item's must be unused and in their original condition and packaging must be intact. Upon receipt of the item's (adhering to the above stated terms) THYSOL will exchange your product for another item or refund your purchase in full, the choice is yours. Check our full return and refund policy here.